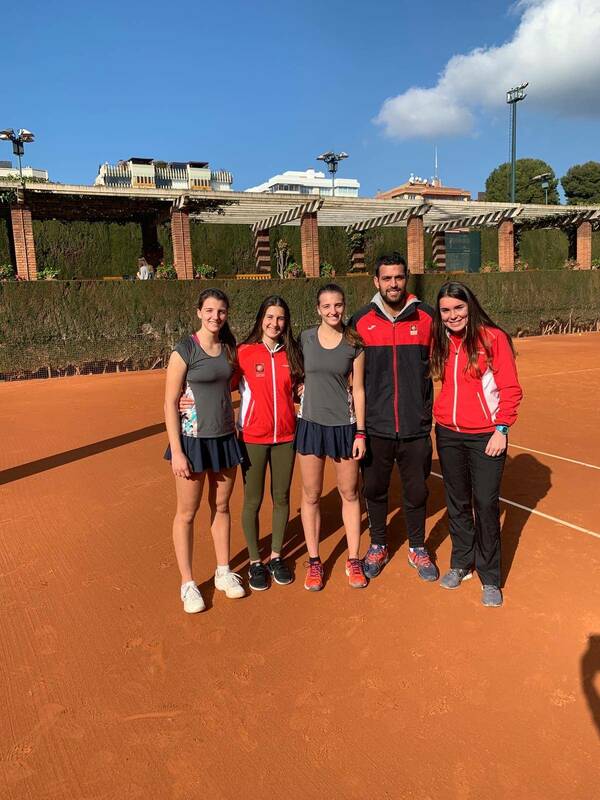 The women's team could not beat the quarterfinals round RCT Barcelona and finally lost 3 to 2. 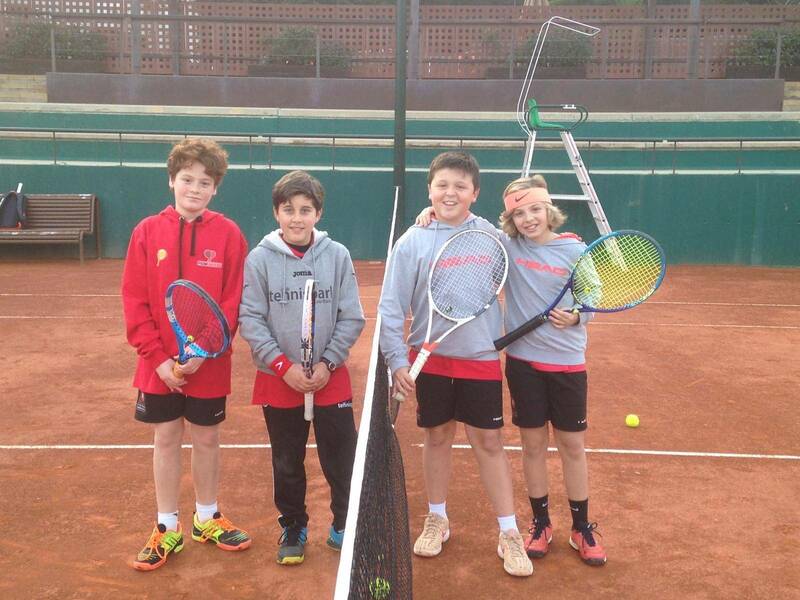 The game of doubles decided the tie, ours fought to the end, losing in the super of third set for 10 to 7. 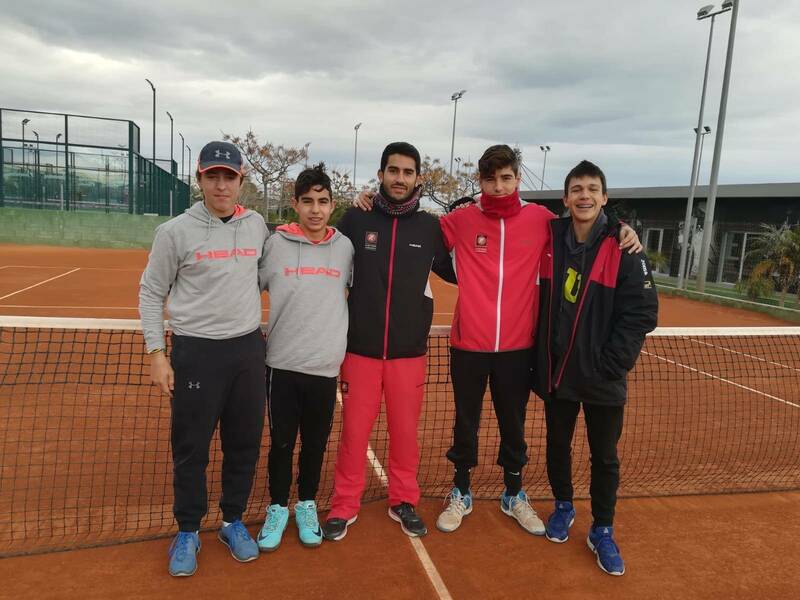 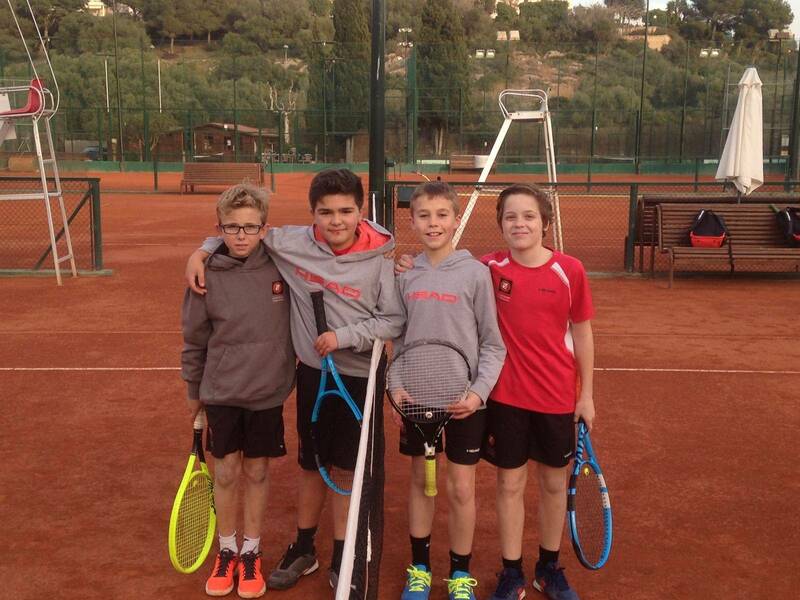 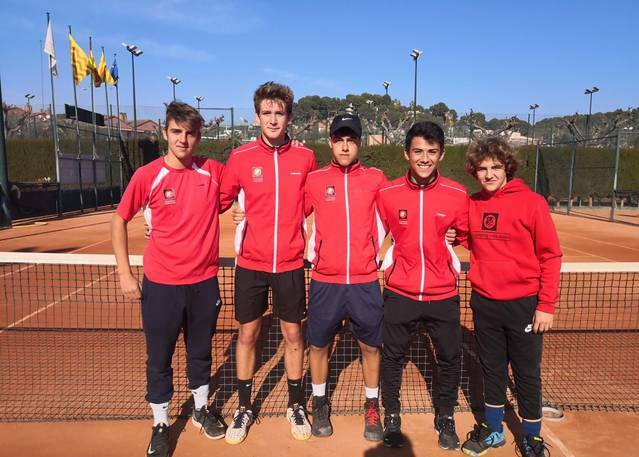 The team won Saturday against CT Vic by 5-0 and Sunday in the semifinal round against CT Vilanova, it could not be finished due to rain, the result at that time was 3-0 in favor of CTT, the eliminatory finalizes this weekend if they condition or allow. They could not play the tie due to rain.